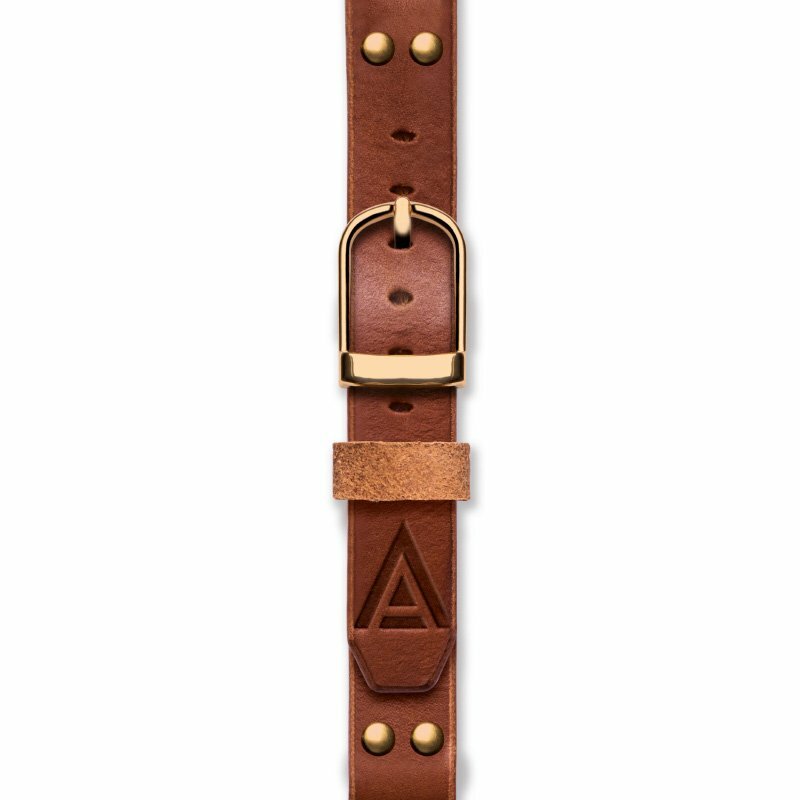 WT Author tan leather watch straps. Launched alongside our third edition watch collection, the Nº 1929 leather watch straps have been made in Britain using Argentinian-sourced buffalo hide. The rich tan colour of these 8 – 9 ounce double shoulders, which is applied during the oil tanning process, goes completely through the leather. 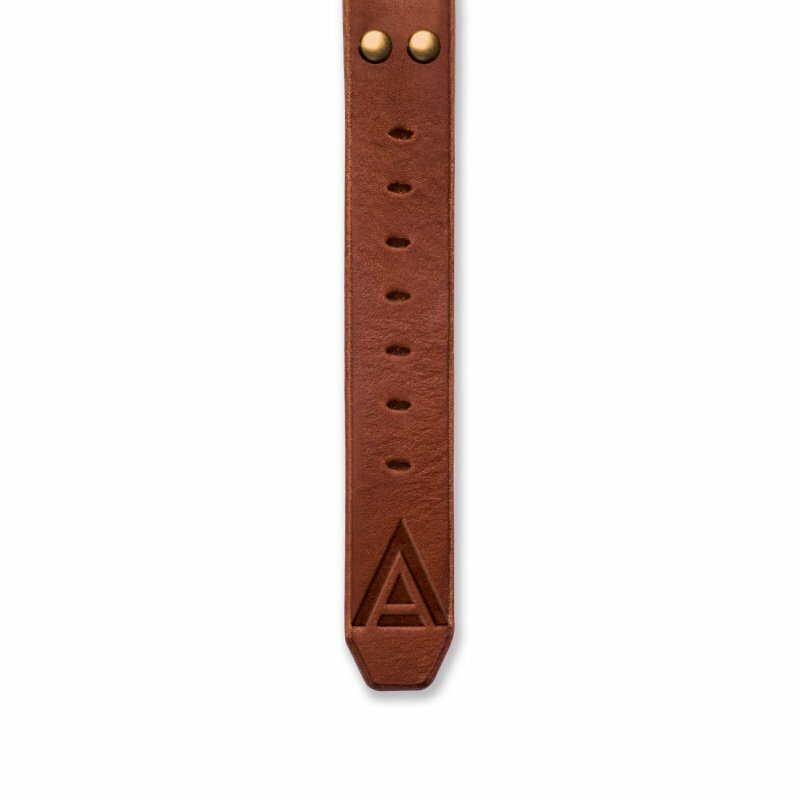 Finished to an incredibly high standard the result is a naturally beautiful tan watch strap with a coarse grain that will uniquely mould itself to your wrist over time. 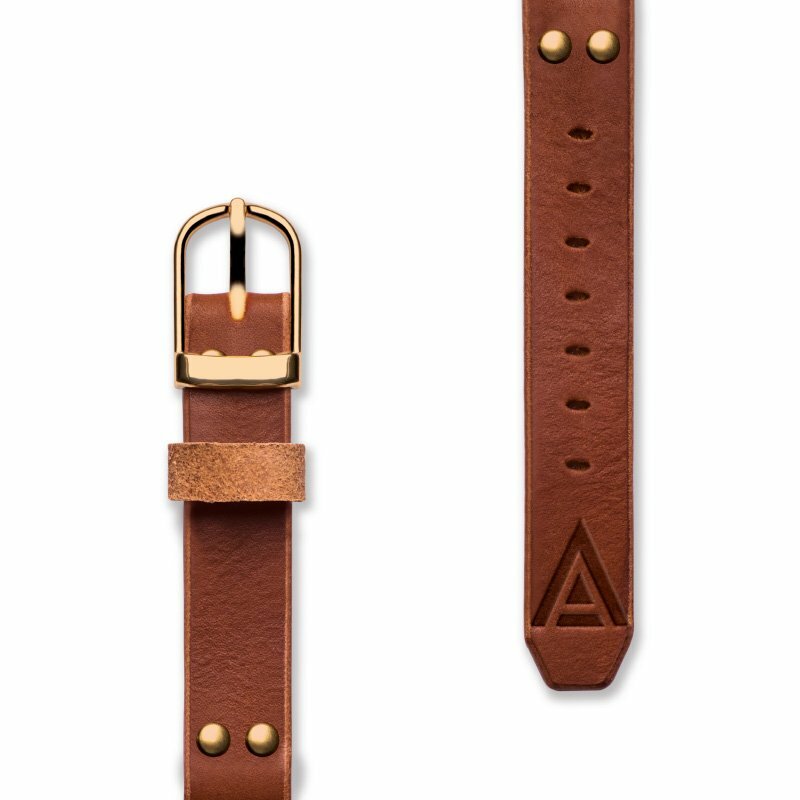 The handmade straps have been designed and manufactured to fit a 20mm lug width with an overall thickness of 3 – 4mm and is embossed with the WT Author ‘A’ trademark. 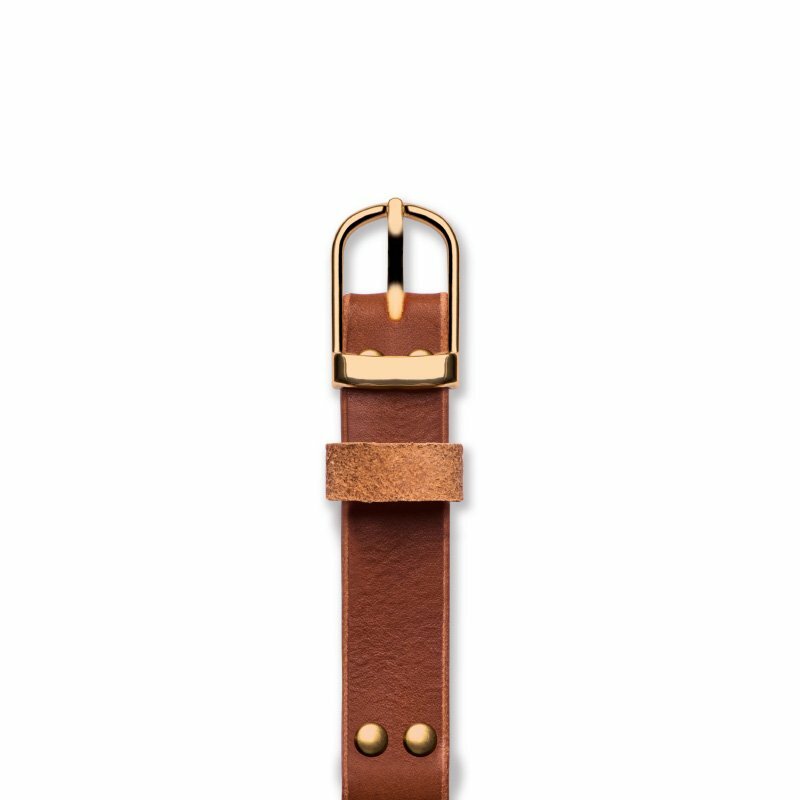 Rounded strap edges and burnished using our own organic wax each strap is completed with a silver-tone full buckle. 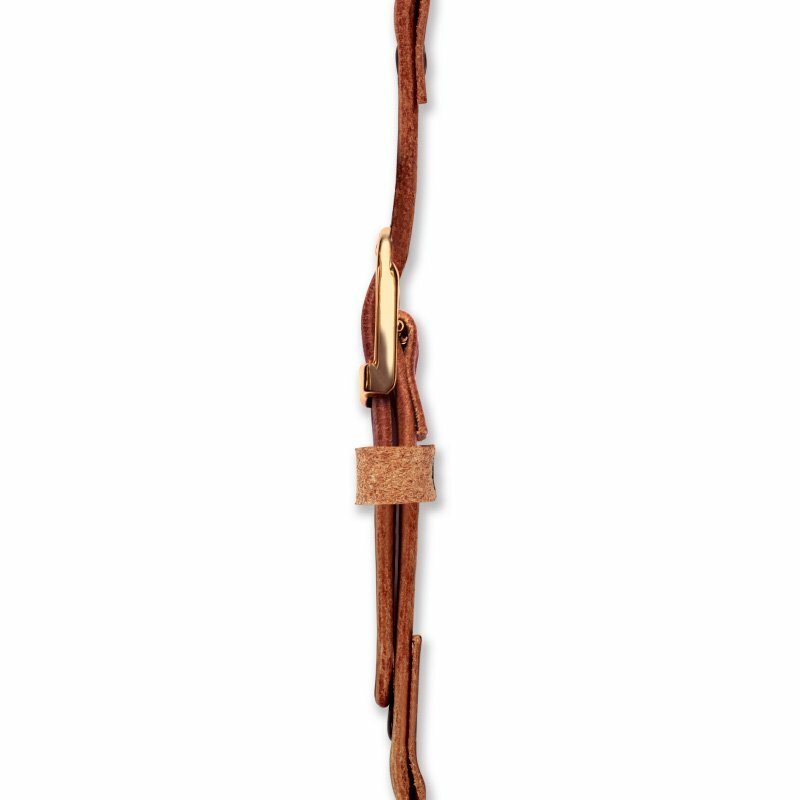 Nº 1929 leather watch straps can only be fitted to your WT Author watch by our workshop however this service is free to all owners. Simply complete the your purchase and return your watch to WT Author Workshop, PO BOX 4834, Shrewsbury, Shropshire, SY1 9LU (Package must be protected, insured and fully-traceable).